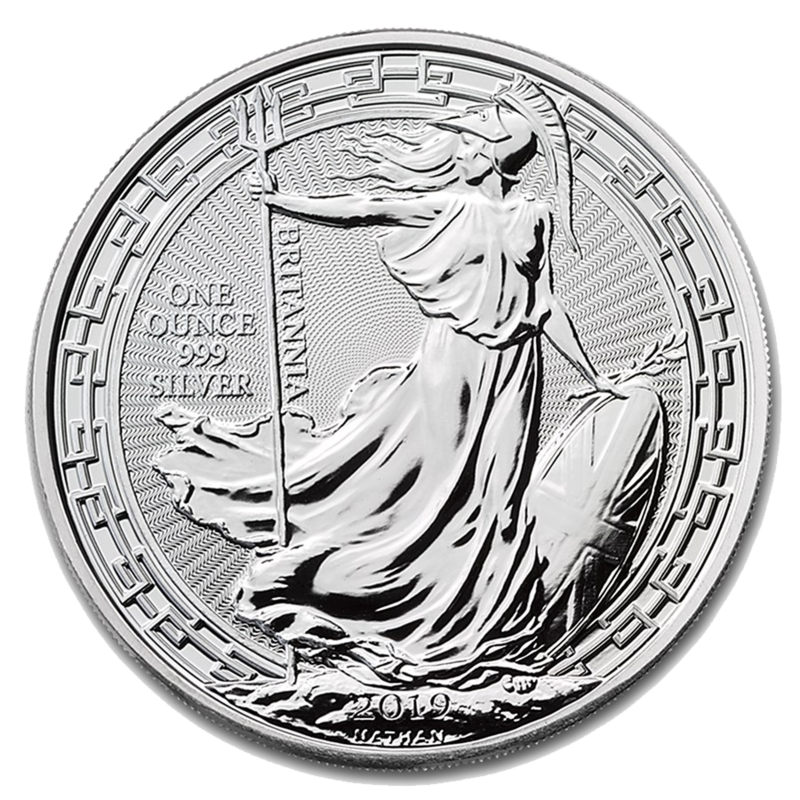 This Guard House capsule is designed to hold most 1oz silver coins up to 39mm in diameter. 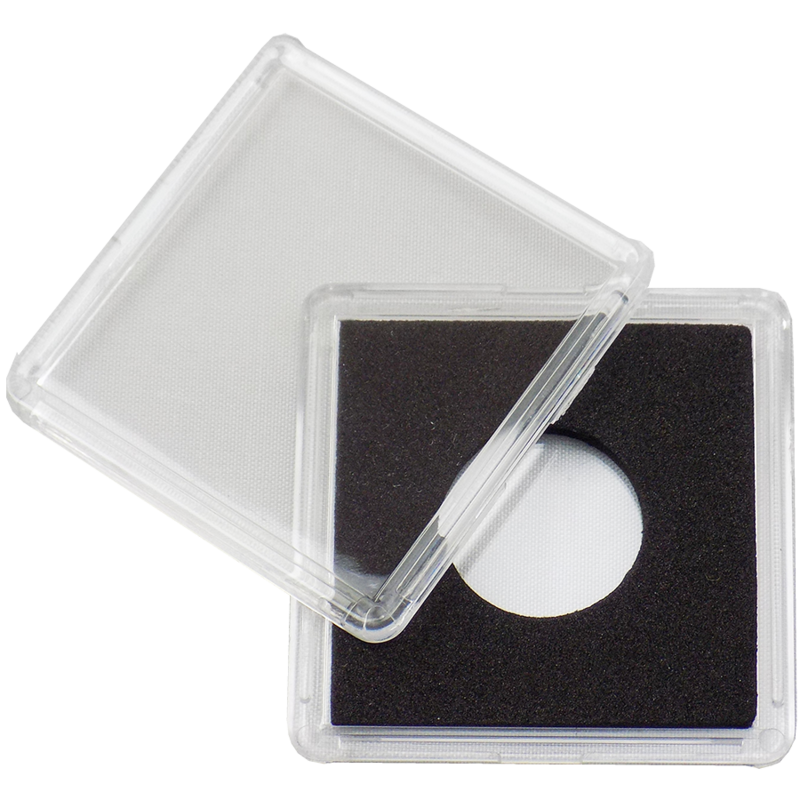 The capsules are made of acrylic that hold the coin securely and protect from finger oils & scratches. 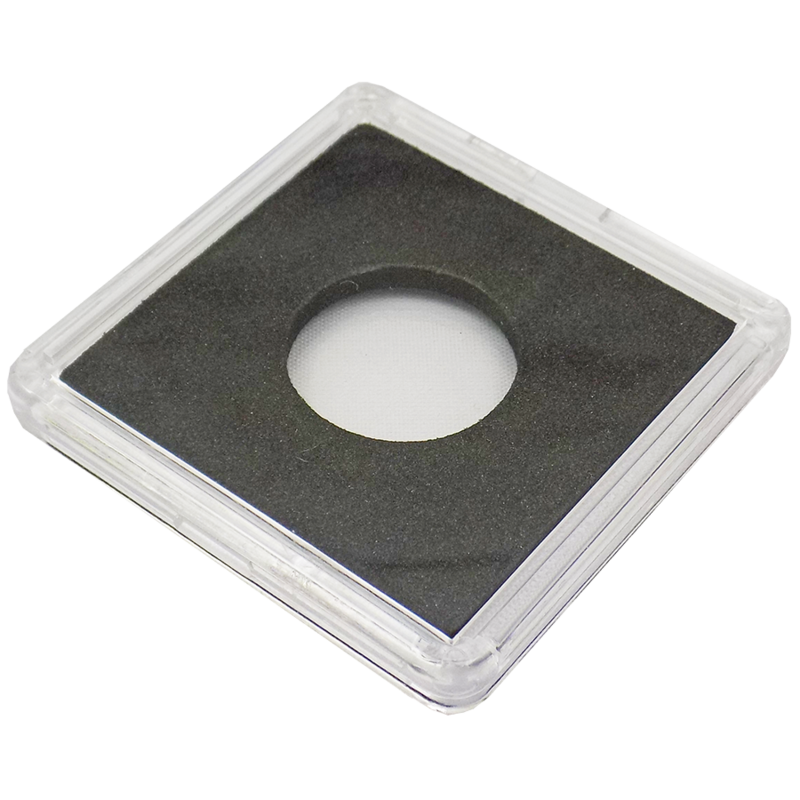 Snap tightly around your coin, yet easy to open. 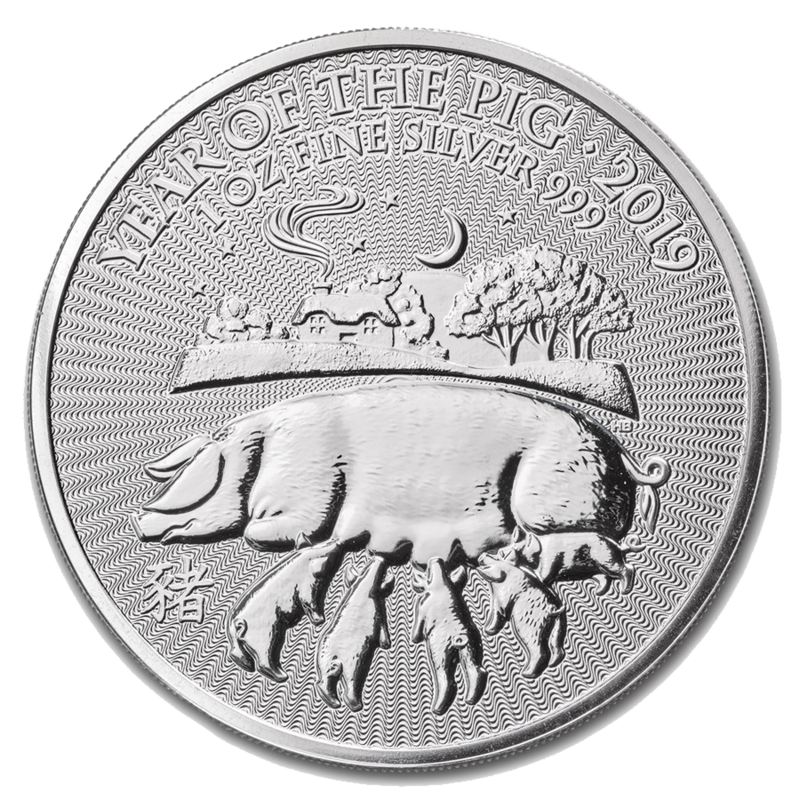 Fits most silver coins up to 39mm. 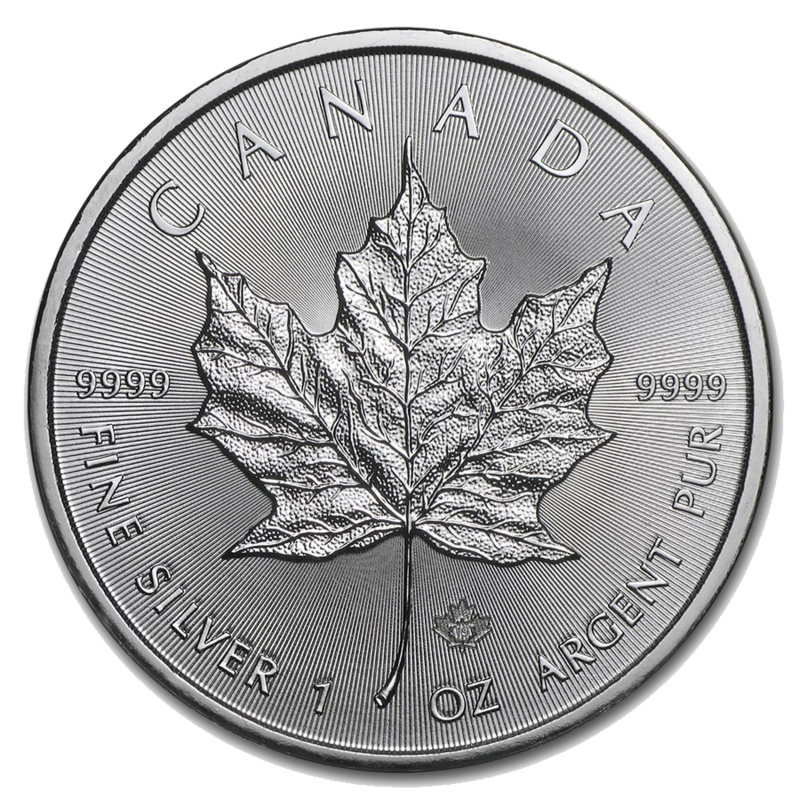 This capsule fits many 1oz silver coins, measuring 39mm or smaller.